Description: A bright and visually appealing hookah flyer to share with your peers and relatives! 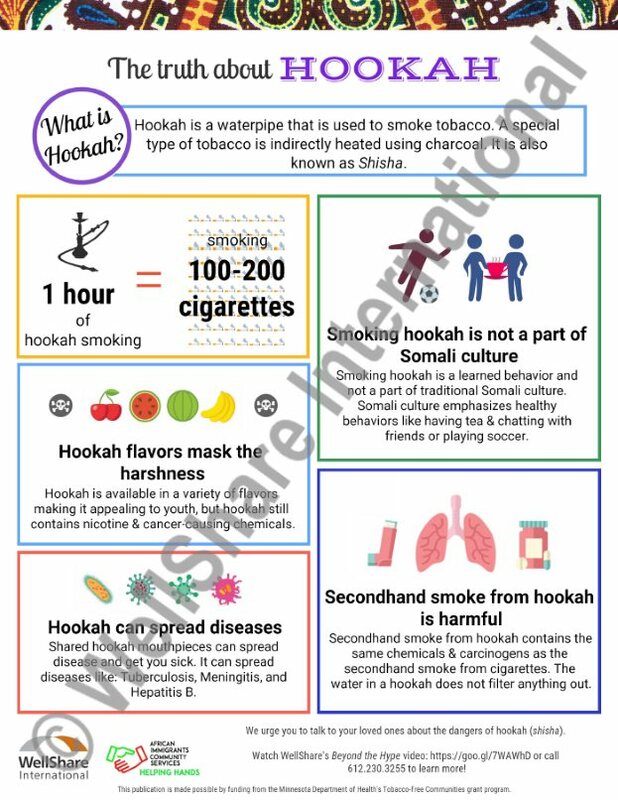 This flyer showcases 5 facts about hookah in a simple and easy-to-read format. Order a few today and talk to your loved ones about the dangers of hookah.